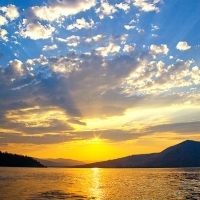 Hugging the western shore of Flathead Lake's northern end, Lakeside provides easy access to the water, making it a popular destination for summer visitors. 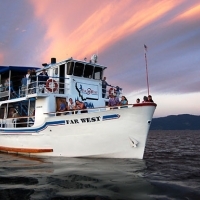 Cruise the lake on a guided boat tour, stroll through locally owned shops or take in the views of the Swan Mountains. During the winter months, carve lines at Blacktail Mountain Ski Area, offering panoramic vistas of Flathead Lake and Glacier National Park. Lakeside is an outstanding community to spend a few days during the summer. 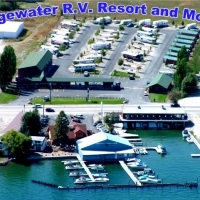 It offers easy access to Flathead Lake and has several vacation homes available for rent.